Created by Cindy Carter. Available for Free. Made for my friend Jean with some of her Wizard of Oz fabric stash. 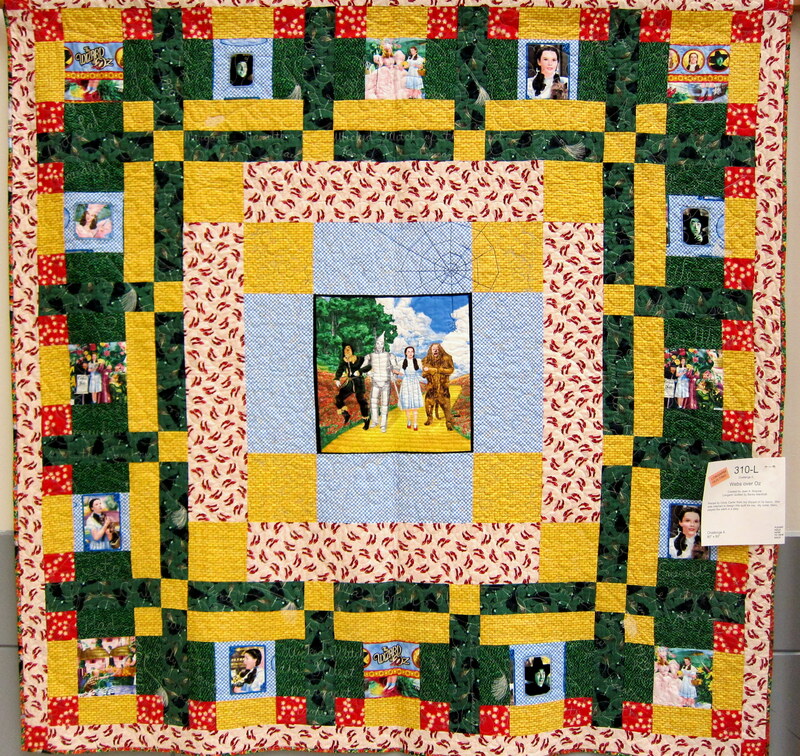 Becky did an awesome job quilting Wizard of Oz motifs, characters and dialogue. 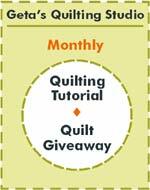 Enter your email address to follow this blog and receive notifications of New Quilt Patterns and my Mystery Quilt Weekends by email. 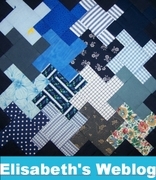 How to Cut LOTS of 1.5" Squares Without Going INSANE!